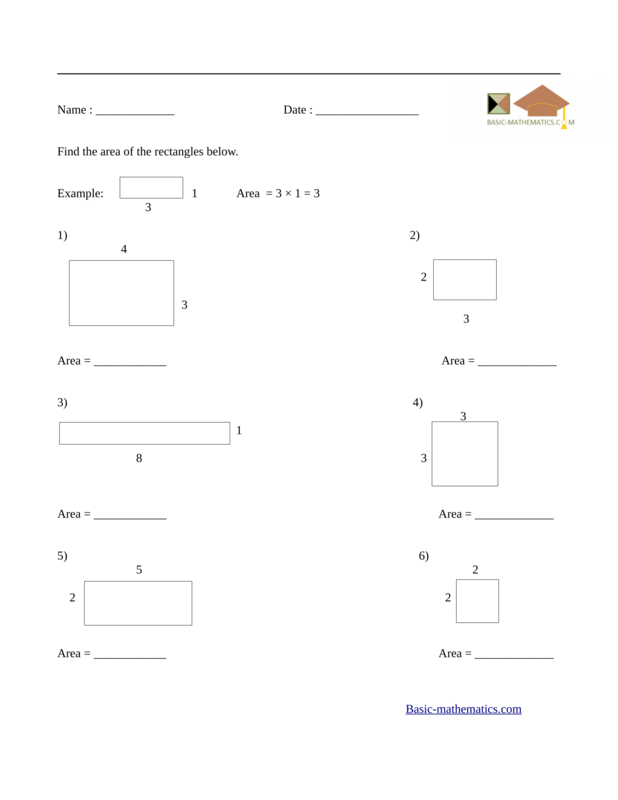 Find here a variety of free printable area worksheets. 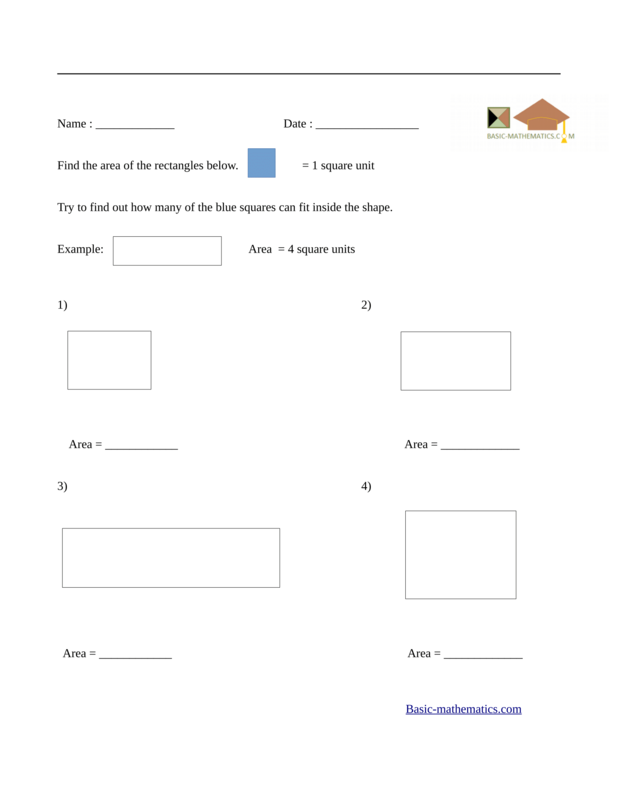 These worksheets will help you test your knowledge of area of many shapes. 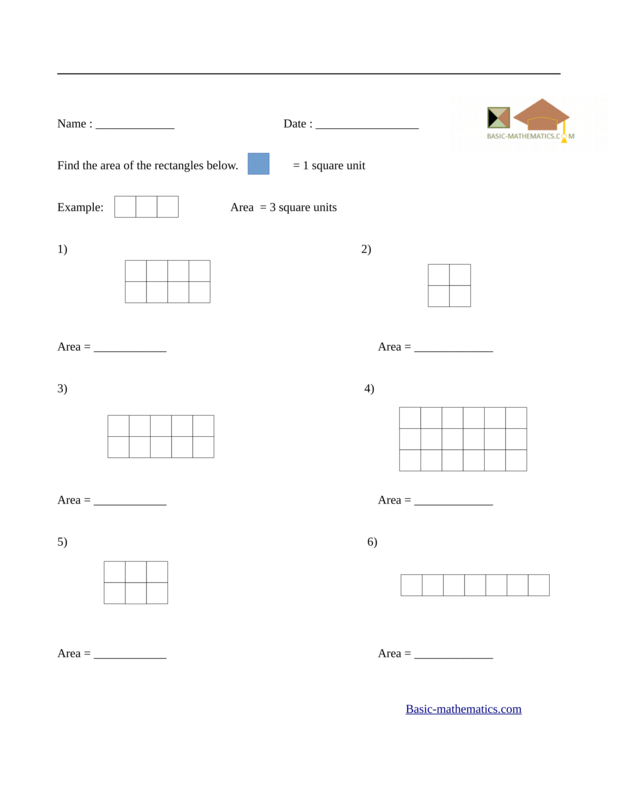 Use square units to find the area of rectangles Challenging! 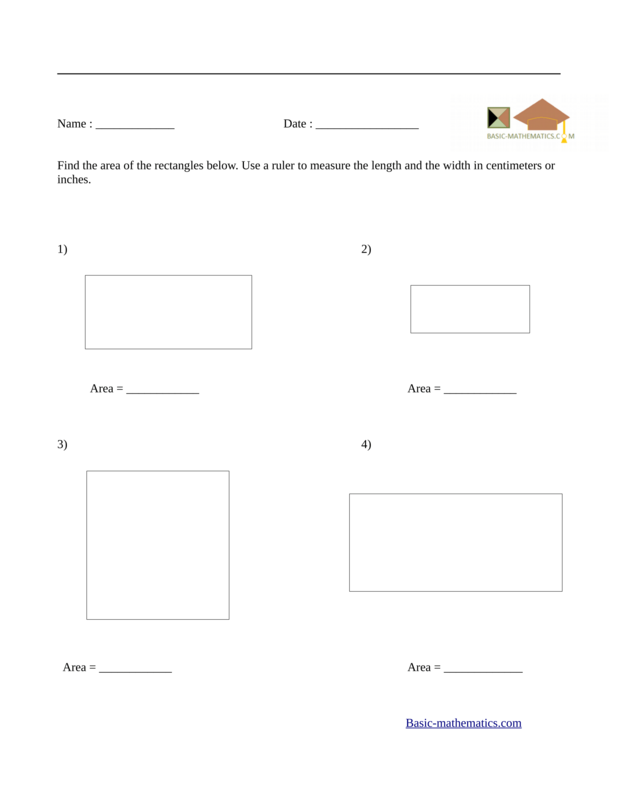 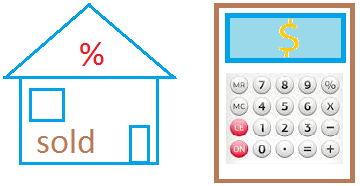 Use the given length and width to find the area of a rectangle. 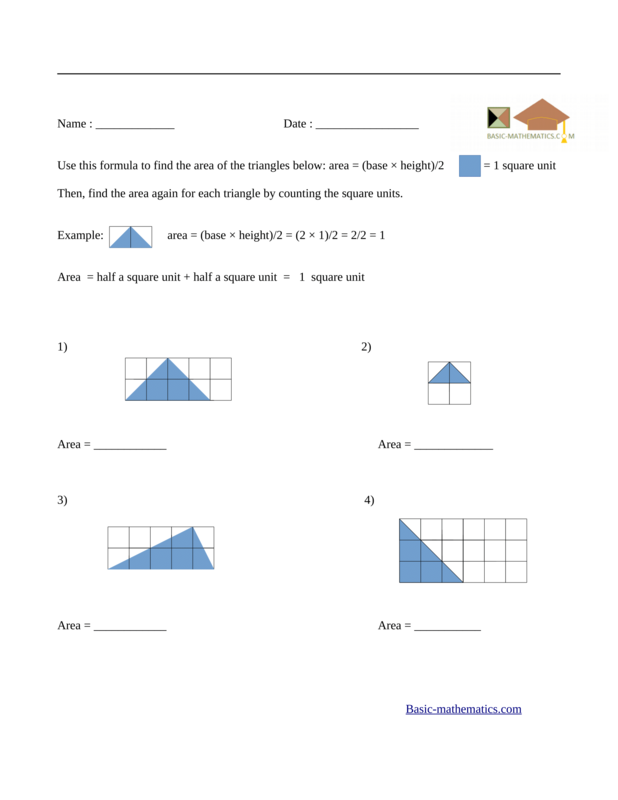 Count the square units to find the area of a triangle. 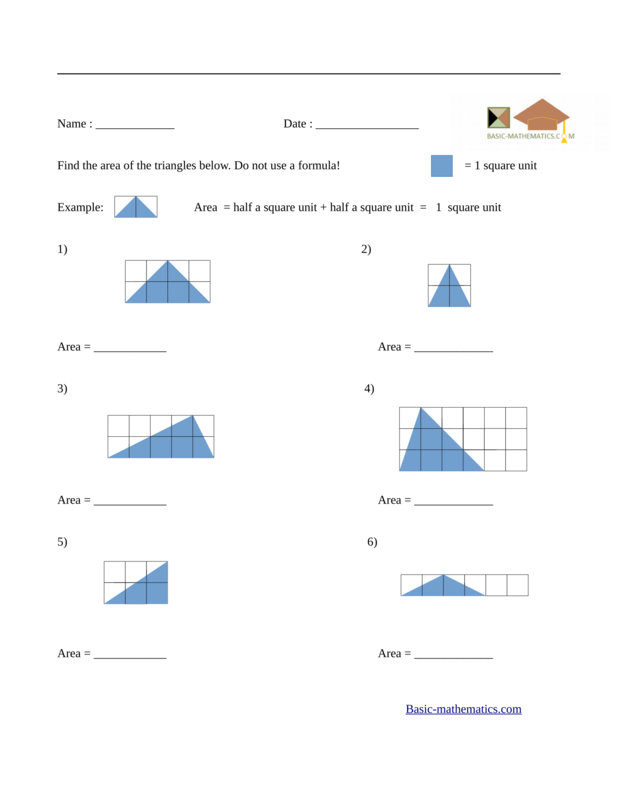 Count the square units to find the area of the same triangles.